Argyle went in search of their fifth win in a row but came up short at Stevenage. Two first-half goals proved to be enough for the home side, managed by Teddy Sheringham. Connor Ogilvie, on loan from Sheringham’s former club Tottenham, opened the scoring in the sixth minute. Chris Whelpdale doubled Stevenage’s lead in the 38th minute. 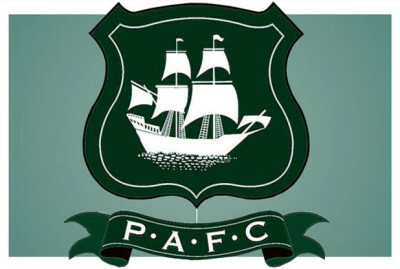 Craig Tanner, one of two half-time substitutes for Argyle, pulled a goal back in the 54th minute but the Pilgrims could not find an equaliser.